Today’s crypto trading model is troublesome. People who are new to cryptocurrencies learn through reading generic content online, and are left unsure if the information they just read is accurate. The problem is made worse because of the pace of innovation in crypto: So far in 2018, we have seen 343 initial coin offerings (ICOs) raise a combined $8.9 billion dollars (source). We believe there is a huge opportunity for social platforms to disrupt the current crypto trading model, which places a large burden on the individual. We do not stop to think of the stock market as a social phenomena, but it is. There are boards of directors, management teams, auditors, lawyers, equity analysts, regulators, and more who come together to share information with the public. The U.S. Securities and Exchange Commission (SEC) has strict guidelines on publishing information in a standard format, allowing current and potential investors to rely on consist data from corporations. The publishing of quarterly (10-Q) and annual (10-K) reports also provide opportunities for journalists and media outlets to provide opinions on public companies. There is an opportunity for the crypto ecosystem to improve upon the best parts of the equities market. For instance, there’s a large volume of cryptocurrency information available online but it’s disorganized and difficult to check the validity of claims. By contrast, a social platform would allow conversations about specific coins, with contributions from new enthusiasts all the way up to famous crypto influencers. Individuals or companies that frequently post false or negative content would be removed from the community, while those that are helpful and knowledge would be promoted. 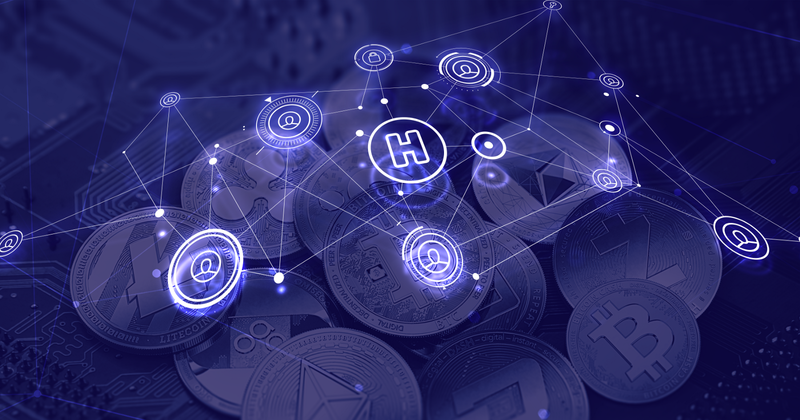 More specifically, Hilo is working on a visual platform that allows users to annotate price charts, write comments, track influencers, and discuss upcoming coin launches. These features allow engaging, real-time conversations about events like ICOs and protocol updates. Social interactions also provide opportunities to earn tokens without investing. Any community member can contribute content or their analysis in exchange for tokens, further broadening access to cryptos. We can imagine people even becoming full-time contributors, in the same way that YouTube has catapulted the careers of numerous creators. We have seen the success of other social platforms in a variety of industries (Musical.ly and Soundcloud in music) and content types, including video, photo, and chat. Given the traction of the cryptocurrency subreddit (679K subscribers) and the number of Telegram group chats dedicated to crypto, there is room to bring together all of these different aspects under one roof. There are also new emerging use cases for social networks: Companies are using Twitter to respond to criticism and communicate with their users. For instance, Slack has a dedicated Twitter account for their status and Apple has a Twitter for their support. Imagine that same level of interaction from founders and developers of crypto projects. We look forward to bringing this engagement to the crypto community. In the absence of a popular social platform, crypto enthusiasts have turned to private groups in Telegram. These groups have the most current and dynamic conversations about BTC, ETH, and new ICOs. The success of the crypto group chat is an indicator of the need for interactive, visual crypto platforms. Hilo will bring together these different facets — news, alerts, social interactions, user-generated content, and learning from your peers — into a single platform. We look forward to watching the launch of the Hilo platform, the HILO token, and introduce Fantasy Crypto.